Many people are unfamiliar with bidets. In addition, there are some myths surrounding the bidet that give this bathroom fixture a bad reputation. Today, we’ll correct these misconceptions. You won’t need to duplicate existing plumbing or hire a plumber for bidet installation. You can easily include a bidet during when planning a simple bathroom renovation project. You can attach a bidet directly underneath the toilet seat or you can just replace the toilet seat with a bidet seat. Bidet seats can be installed by a homeowner because they are just connected to a standard GFCI outlet. They utilize the current water connection that’s attached to your water tank, so they don’t require installation of additional plumbing. Bidets won’t cause a mess. They are designed to gently clean personal areas. Many bidet seats also allow you to adjust the pressure and position of the stream of water to get a clean and comfortable experience. A few premium bidets even include water temperature settings. The average American uses over 20,000 sheets of toilet paper per year, and the cost adds up. A bidet is not that expensive and can reduce your toilet paper use by up to 75 percent. 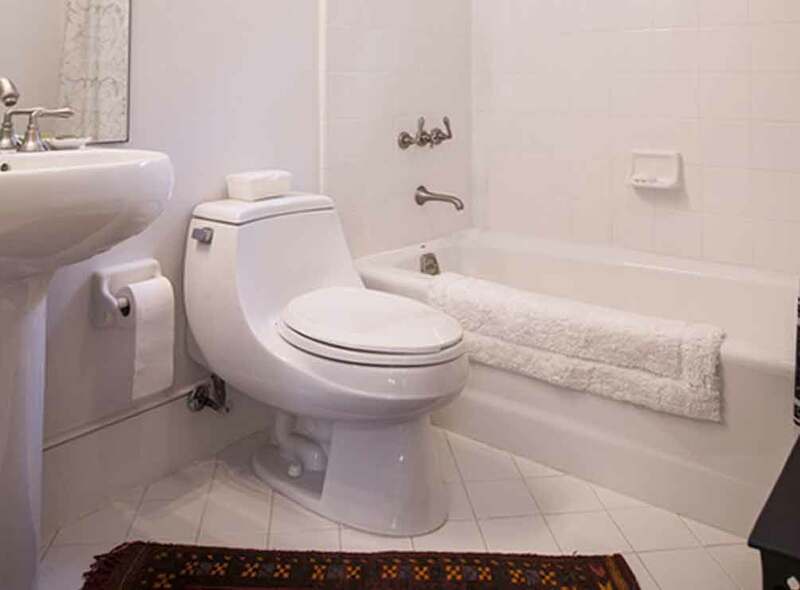 As one of the top bathroom remodeling contractors in our area, we can help you figure out if installing a bidet is the right choice for you. We will work with your budget and recommend bathroom fixtures that meet your needs. The unique benefits of bidets might make them a good addition to your bathroom remodeling project. DreamMaker Bath & Kitchen of Elizabethtown can explain what you need to know about bidets and help you figure out if they are the right choice for you and your family. Call us at (717) 298-3830 or contact us here to learn more about our services and products.